You guys!!!! 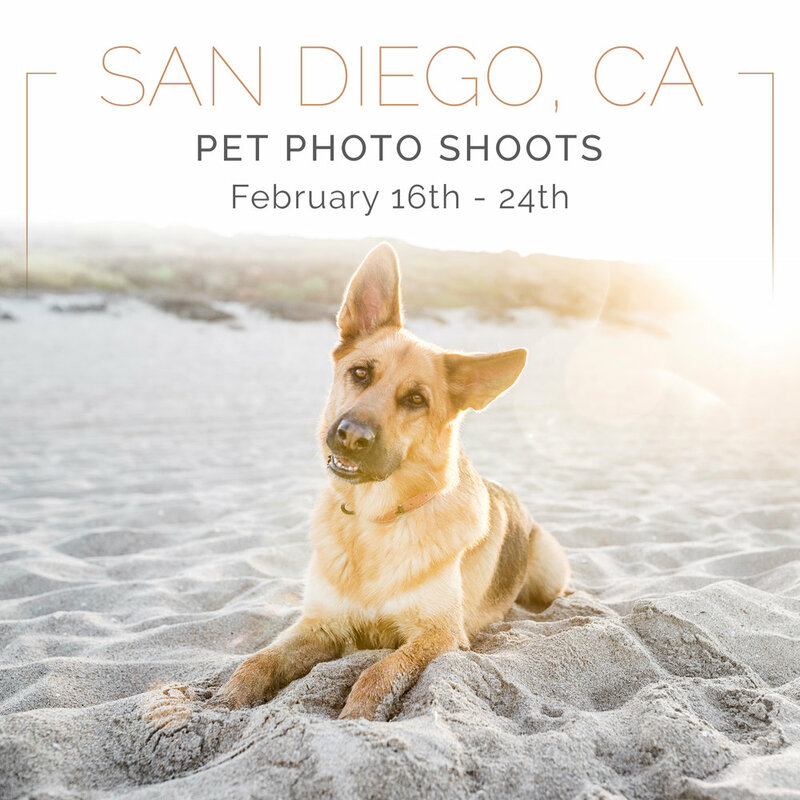 I’m so stoked to be traveling to San Diego…camera in tow! If you’re looking for a beach, coastline, mountain, or backyard shoot, I’ll be booking sessions from February 16th - 24th. Contact me for more info and to book a date! See you on the Pacific!